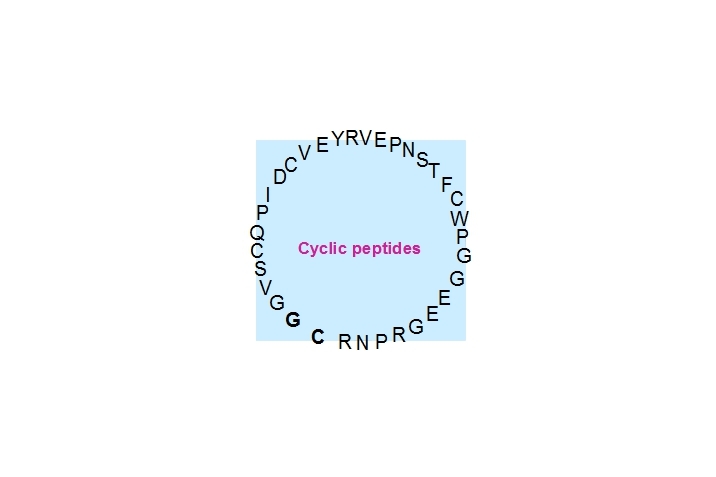 Oleg Melnyk - Access to large cyclic peptides by a one-pot two-Peptide segment ligation/cyclization process. Boll, E. et al. Org. Lett. 2015, 17, 130-133.